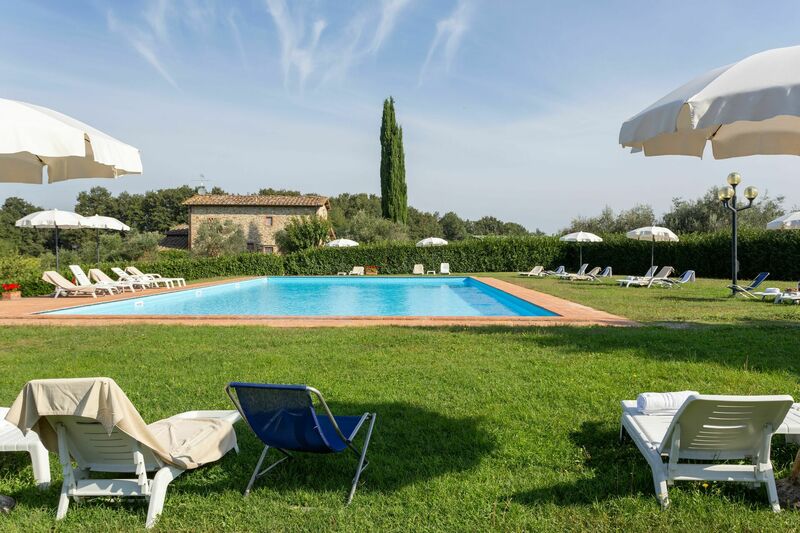 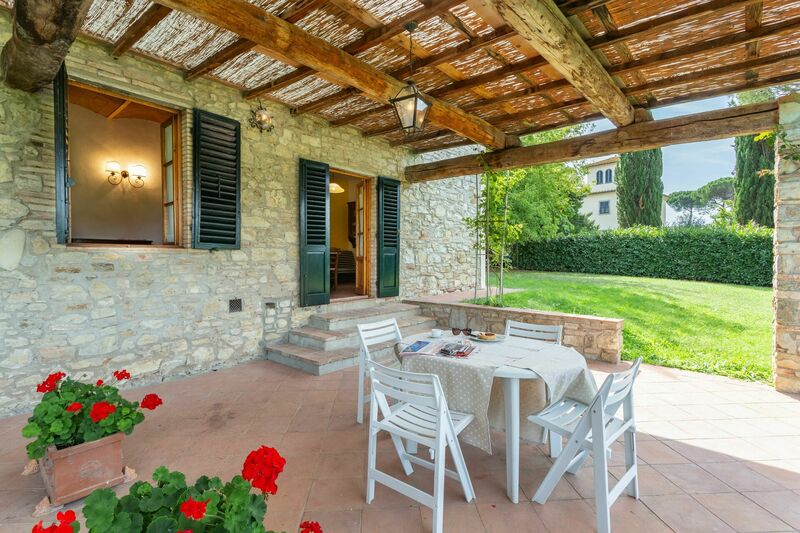 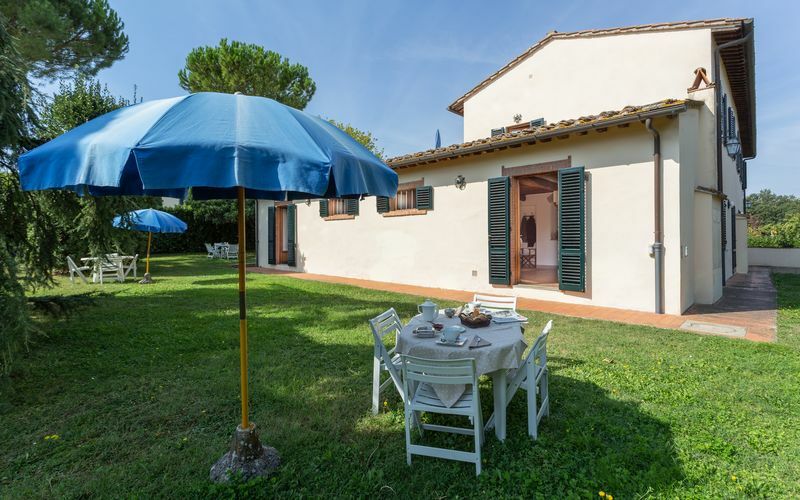 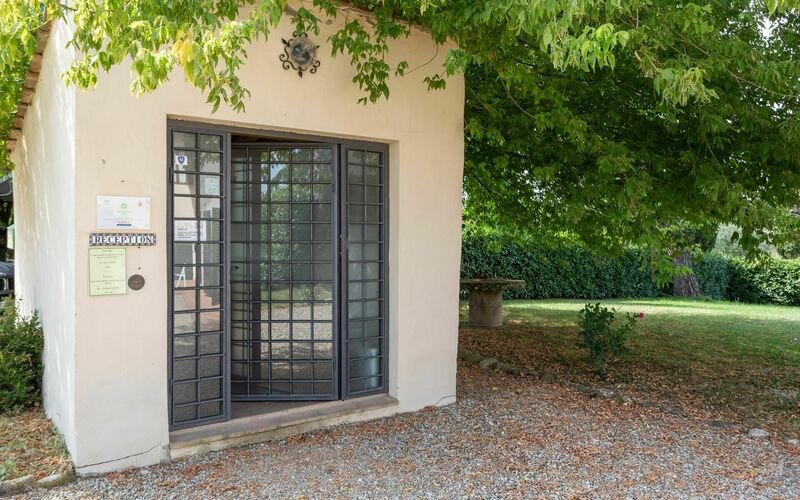 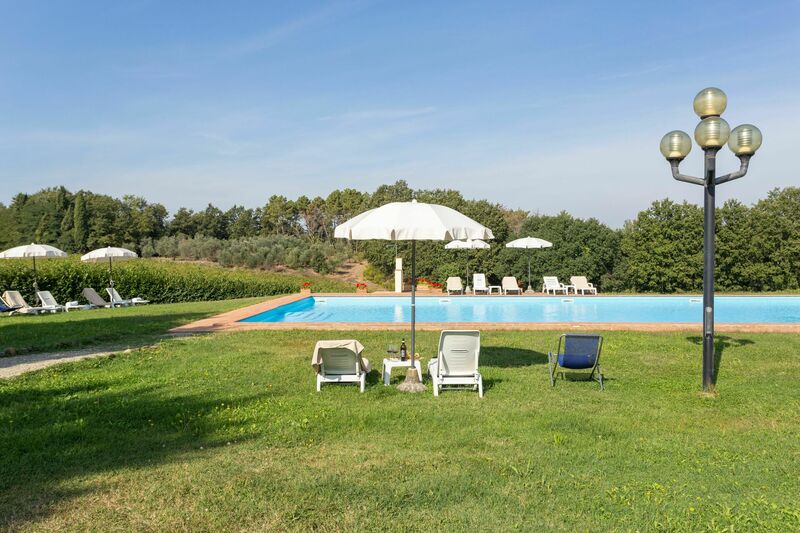 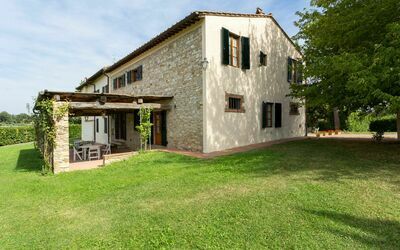 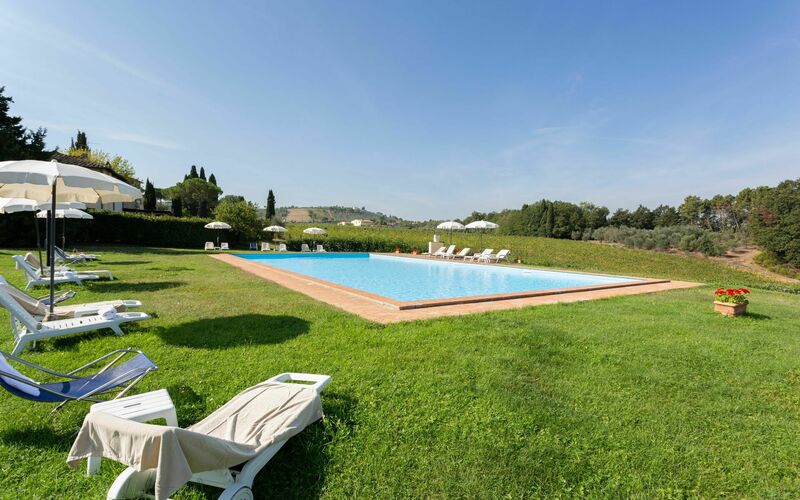 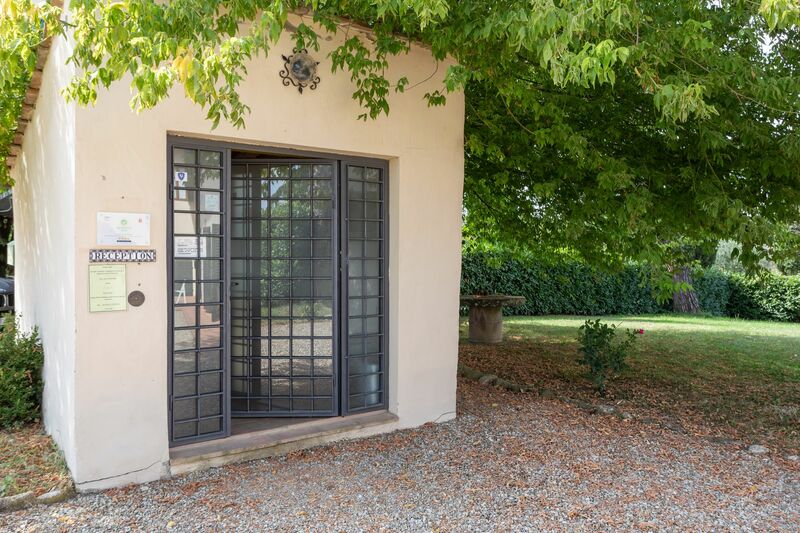 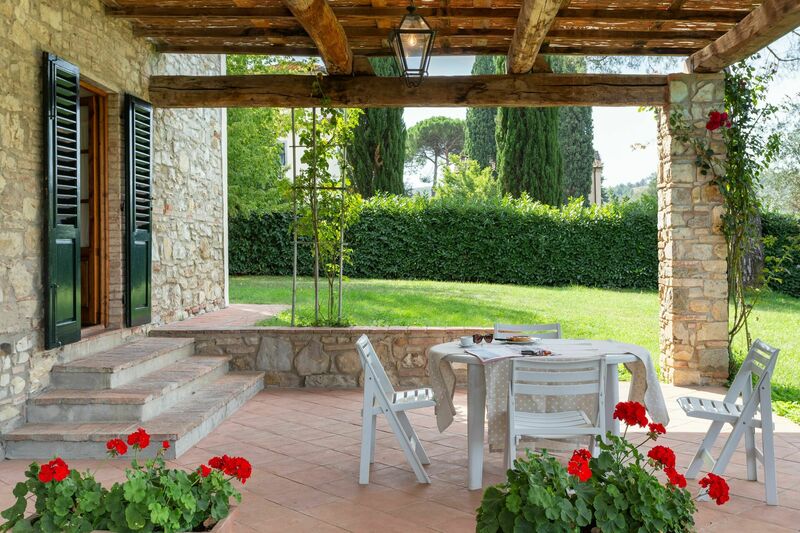 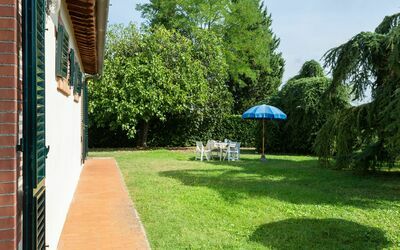 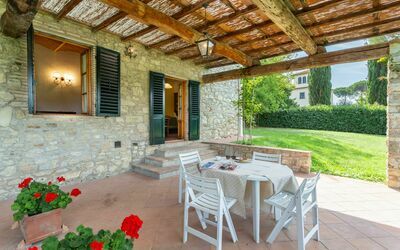 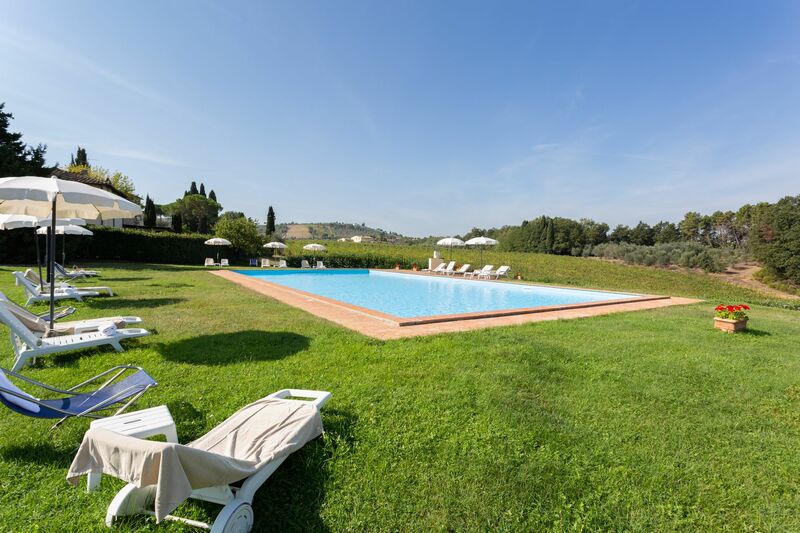 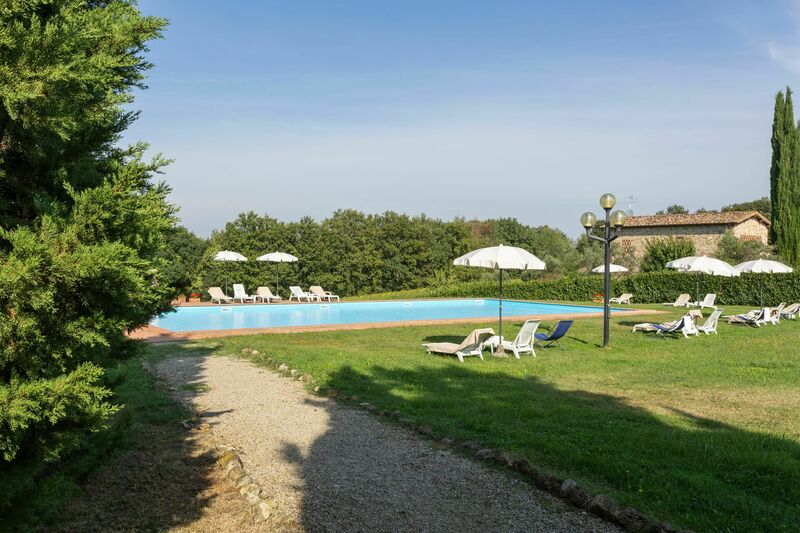 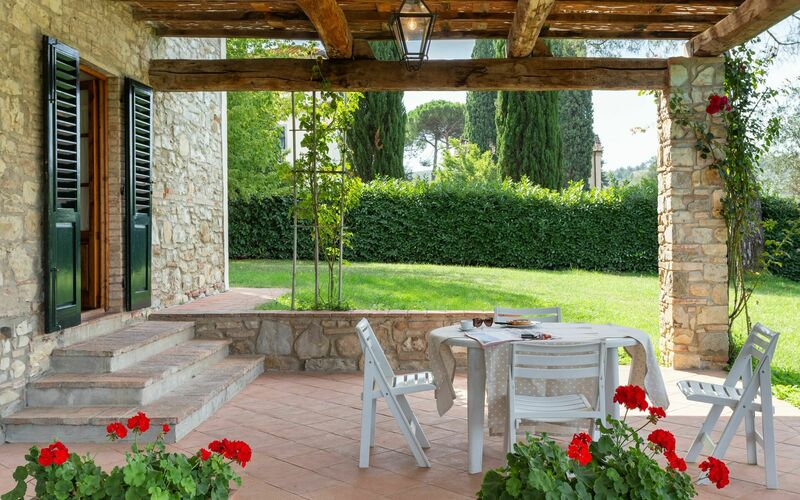 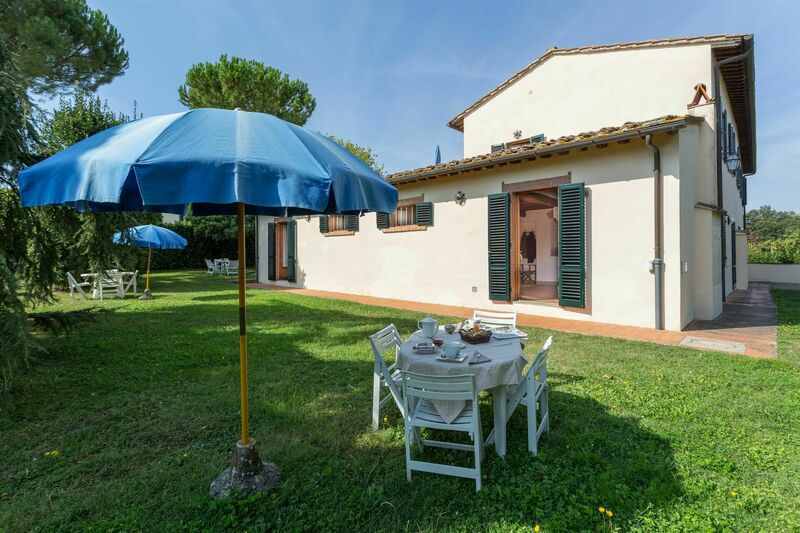 Located in the historical region of Chianti Classico, this country house rises amongst the hills between San Casciano Val di Pesa and Greve in Chianti. 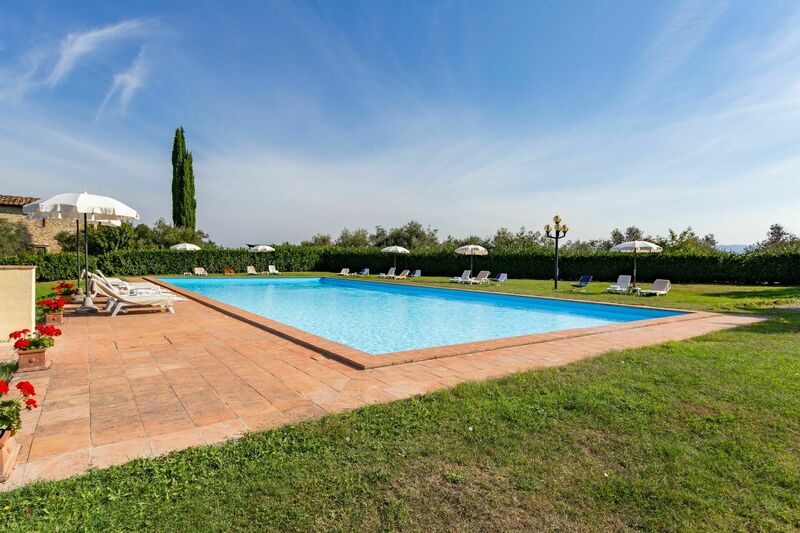 It features a seasonal outdoor pool. The manor has been completely restored and divided into 11 independent apartments of different sizes. 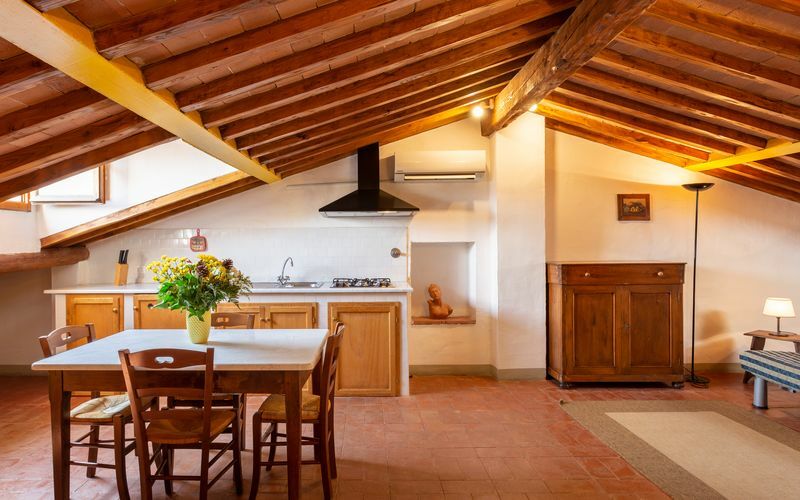 The furnishings of each apartment are characteristic of the typical rural Tuscan style, whilst at the same time affording every modern comfort. 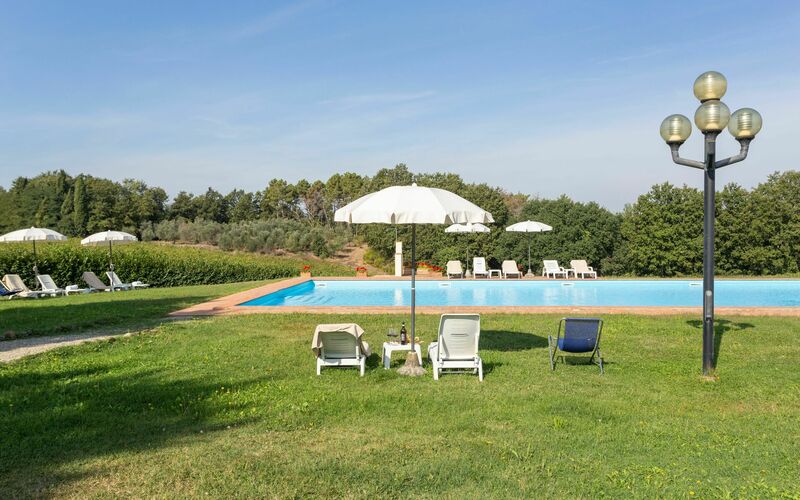 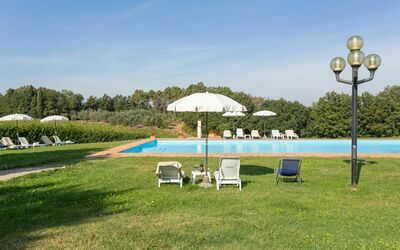 Every apartment has its own entrance and an outdoor space with a nice table and chairs, where you can enjoy the calm and quietness which characterize our farmhouse and where you can see a wonderful panorama of nature’s silence. 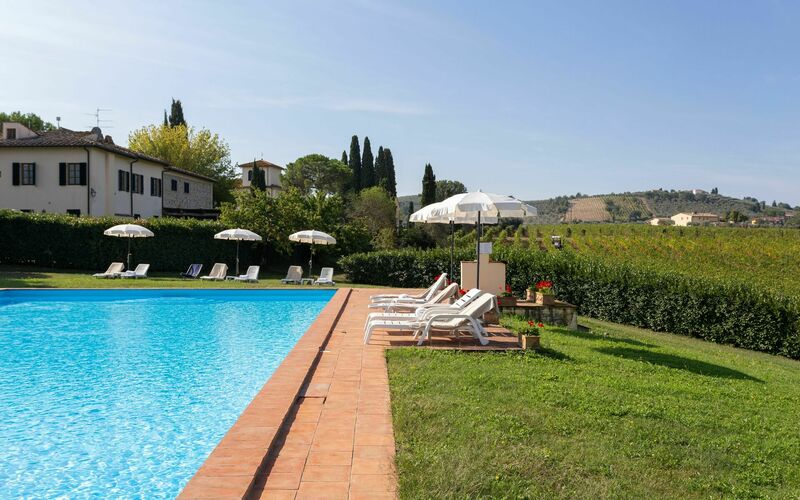 The relaxing, informal garden is located where the vines of the vineyards grow closer together. 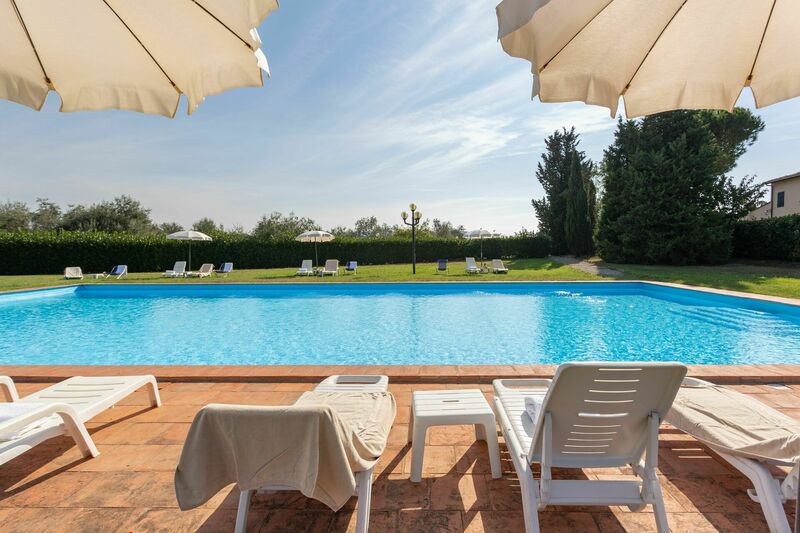 Free WiFi is available in the swimming pool area. 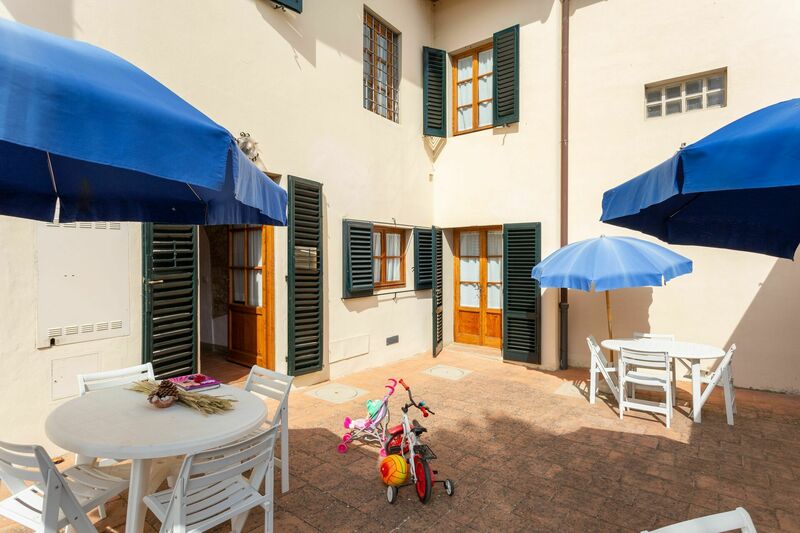 Shops are available in the town centre of Mercatale, 6 minutes' drive away.